WELCOME TO THAWZALL A DIVISION OF TAMARACK IND. 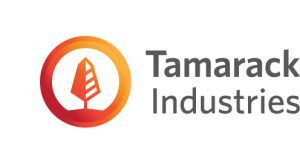 On Friday February 2, 2018 Tamarack Industries purchased the assets of Thawzall LLC. The Thawzall brand will join the other Tamarack brands including Heat King and Heat Assault. A Research & Development, Service and Assembly Facility will remain in Alexandria, Minnesota. Many of the key members of the Thawzall team are joining Tamarack to provide continuity to the Thawzall customer base. We are committed to retaining the design of the Thawzall glycol and flameless product while continuing to enhance its quality and reliability. Thawzall has become well established in the oil and gas industry by earning a reputation for providing superior products and supporting them aggressively. Tamarack is committed to building on this solid base. The Facility in Alexandria is well situated to help our customers in the Bakken Basin. 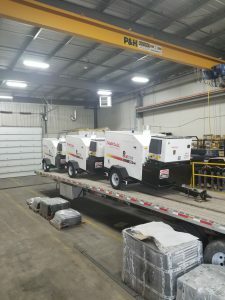 Now with parts and service centers in both the US and Canada our customers can expect even more rapid technical assistance and parts deliveries. We welcome Thawzall’s customers with a commitment to enhance the product offering through continuous improvement and innovation. Contact information remains the same as do many of the names and faces that you are used to dealing with.